DesignStudio is working on a rebrand of the Premier League, which will roll out in time for the 2016/17 season. The impetus for the rebrand is the Premier League’s decision to part ways with long-term sponsor Barclays. Next season a new sponsorship structure will be brought in so that the league can add additional partnerships, while the clubs continue to operate their own individual commercial models. 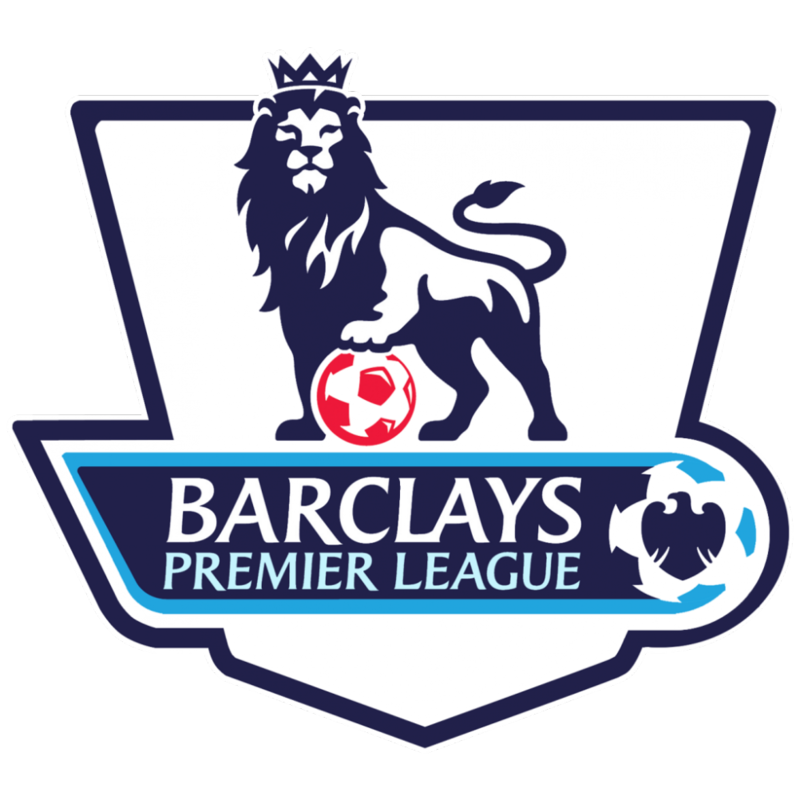 The league will be known simply as the “Premier League”, which will be referenced in the new identity. Will the lion be dropped? The Premier League spokesman denied rumours that the lion icon is to be dropped and Design Studio was unable to comment on details of the project. “Early discussions” are taking place to establish if an ad agency is needed to promote the new direction. The Premier League was established as the top flight English and Welsh football league in 1992 and the lion is understood to be representative of the Football Association’s three lions.